Being arrested for Driving Under the Influence (or DUI) in 2018 is overwhelming in so many ways. What happens next? How much will it cost? Will it affect your criminal record or employment? Will you lose your license? Will your insurance go up? The questions go on and on without seeming to stop. 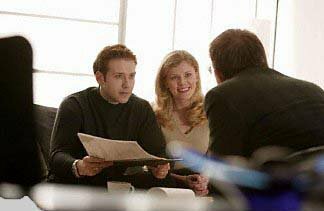 W. James Kotlowski, Attorney at Law, PLLC is here to help answer your questions and plan your legal defense. His office’s primary practice is DUI and traffic related criminal offenses, and he has handled a multitude of DUI cases for clients throughout the Puget Sound and Western Washington. Other criminal cases, including all misdemeanors and some felonies, are accepted. We offer a free, online DUI case evaluation, as well as a free in-person consultation at our conveniently located Downtown Seattle office. Free Parking is provided. 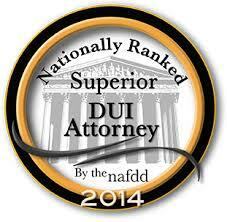 DUI Seattle also maintains a DUI blog with a wealth of frequently updated knowledge and discussion. With his knowledge and experience you can rest assured that your DUI case will be handled thoroughly and professionally, with help by your side every step of the way. Read more about the DUI attorney, what happens with your drivers license, and the court process for DUI arrests, and contact us with details about your DUI case so we can act fast to help ease the process. 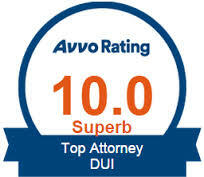 We offer affordable payment arrangements on your DUI with a very reasonable down payment.